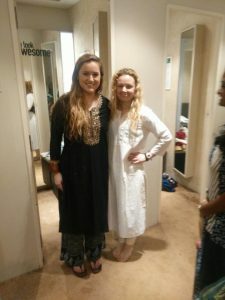 Boston to India: a whirlwind! 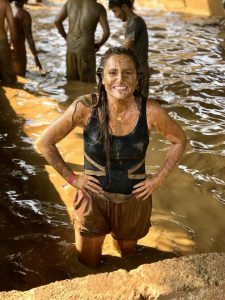 My name is Emily Jenkins and I am a junior at the University of Massachusetts Lowell studying Civil Engineering with a minor in the UTEACH program. 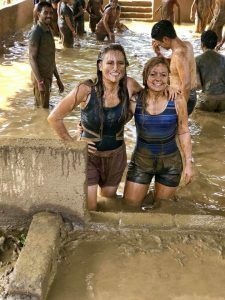 However, right now, I am currently thousands of miles away from Lowell in Hubli, India! 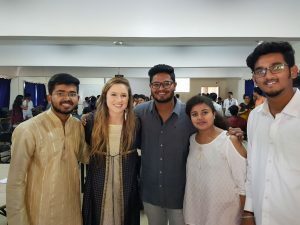 Through the study abroad center at UML, I was able and lucky enough to attend this years Winter 2018 program in India. On December 27, 2017, I grabbed my bags and headed for Logan Airport in Boston, Massachusetts. It is currently December 30, 2017, and man, does that feel like years ago! So much has happened since then! My plane took off around 4:30 PM (Boston time), and I landed in Frankfurt, Germany around 5 AM (Germany time). I then had about a 7 hour layover until we took off on the next plane and headed for Bangalore, India. We arrived in Bangalore around 2 AM (India time), and took off on our bus around 5 AM (India time). 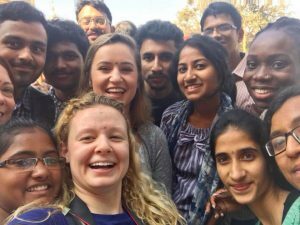 With a 7 hour bus ride and a couple of stops in between, we arrived in Hubli, at KLE University! And, after 37 hours of traveling, our journey had ended, only for the next one to begin! With jet lag knocking on my door, we proceeded to Orientation where we met all the students we would be working and studying with. This included students from Japan, China, and India, too! Everyone is so nice, and I can tell I will be making life long friends. I cannot even begin to explain my excitement for this trip! 1.) Bring a comfy blanket and towel (or two). 2.) I wouldn’t bring a lot of cash in your travels, there is ATM’s in the airport and I would get your rupees from there!